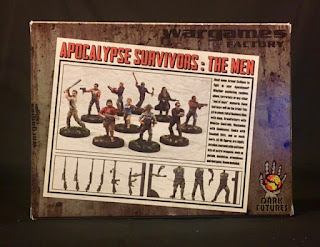 Apocalypse Survivors: The Men kind of explains itself and is in the scale of 28mm and made by Wargames Factory. The box contains enough pieces to make 30 men of the apocalypse and I bought my box for $19.99 with free shipping giving me a price of $0.67 per man. In this box set, you'll find four sprues, three of the same containing the men and one full of weapons. These miniatures are proportioned in more of a realistic manor unlike the bulky Games Workshop style. 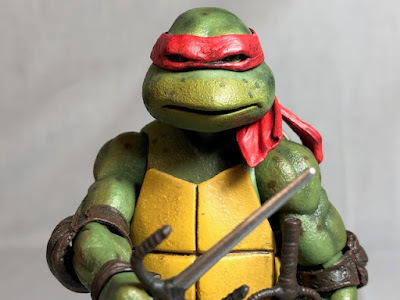 I like the more realistic look to them and didn't find the thinner weapons or limbs to brittle or easy to break. Surprisingly I had little problem putting them together. The biggest issue I found was misplacing weapons I wanted to glue on so I'm only taking them off right before gluing them. This set comes with comes with ten different torsos, nine that have their upper body and legs as one unit and one guy with whose upper body and legs separate. It sounds like you will be building guys that look the same with just different weapons but actually it works out pretty well. You get 15 heads on each sprue and many arm choices. Some of the guy have short sleeved shirts and some long sleeved so those need to be matched. 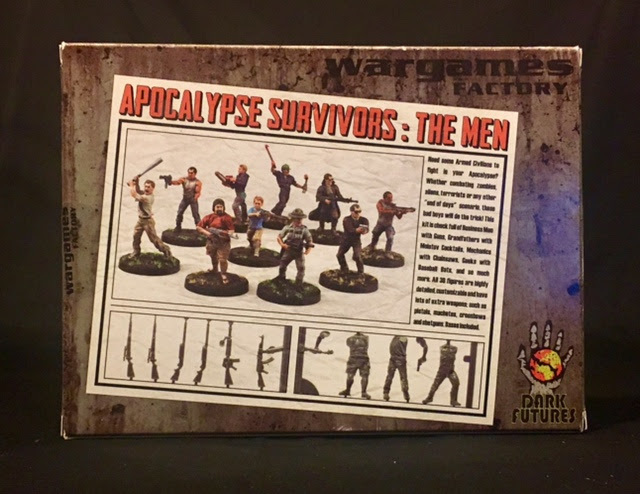 The sprues have arms that are both already holding weapons and some with arms posed awaiting for you to pick out their instrument in the apocalypse. You can pick from knives, AK47, M16, Bolt Action Rifles, pistols, sub-machine guns, grenade launcher, swords, chainsaw, and baseball bats. There is also a small variety of pouches and canteens that you can add to your men. I am happy that I bought these guys and will be continuing to finish them up. 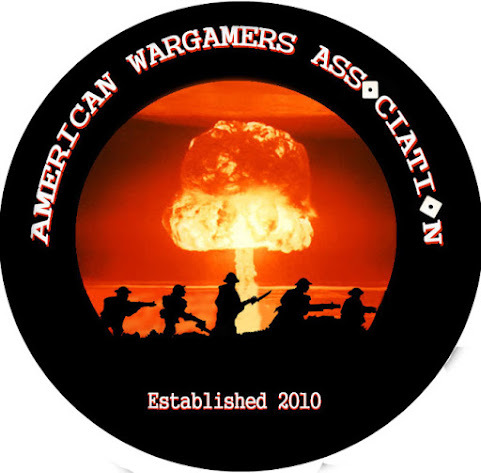 I can use these guys in zombie games and anything set within the Post-Apocalyptic world like After The Horseman. 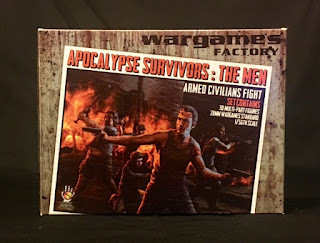 Unfortunately, Wargames Factory is not selling these guys anymore, maybe they went out of business or were bought out by Warlord Games, I don't really know. 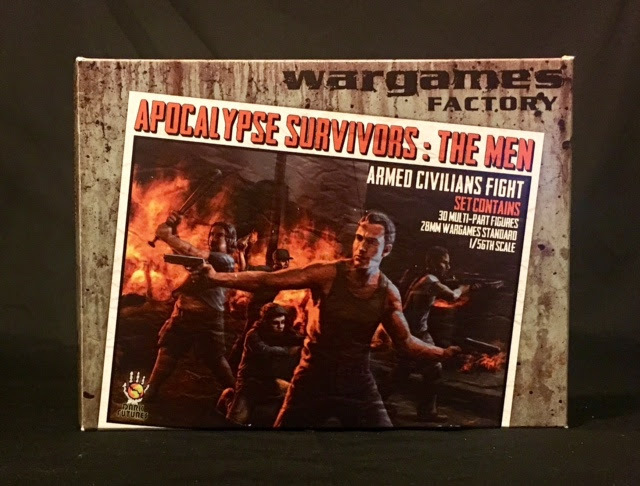 Warlord Games does sell as part of their Project Z game. The box of Men looks similar to these, but I don't know for sure how close these are.